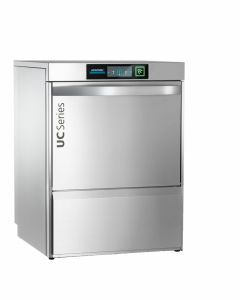 Winterhalter offer the ultimate standard in commercial dishwashers and glasswashers, providing a comprehensive range of warewashing equipment that can be perfectly tailored to suit your requirements. 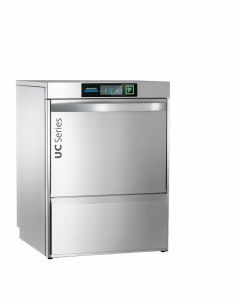 Manufacturing products for the UK market for over 40 years, Winterhalter commercial dishwashers have huge respect across the catering and hospitality industry. They work with many of the country's leading pub, restaurant and hotel chains, in addition to supplying a sizeable selection of Michelin starred restaurants. 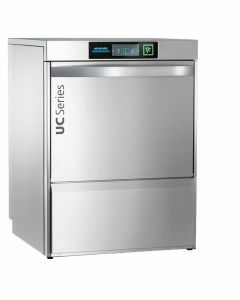 The Winterhalter brand has become renowned for highly intelligent commercial dishwashers which continually set new standards in the catering industry. 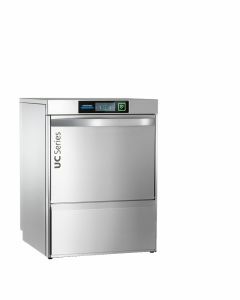 Packed full of technology, their machines offer a fully managed wash cycle for guaranteed results and easy operator experiences.